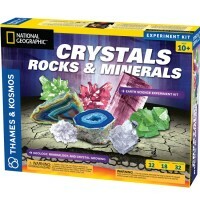 Ready, Set, Explore! 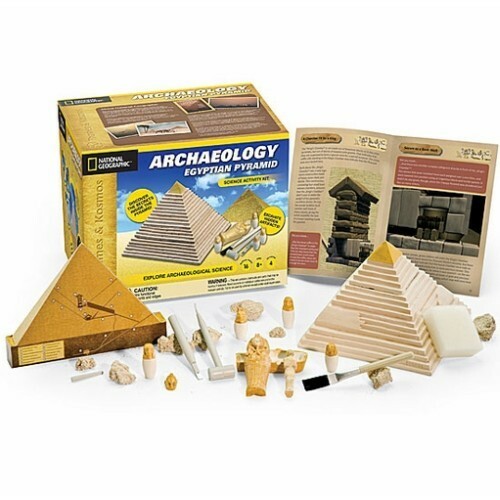 Your young archaeologist will fall in love with this Kids Archaeology Kit- Egyptian Pyramid, from Educational Toys Planet! 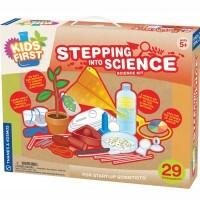 Watch as your older child's experimentation, comprehension, critical reasoning, and history skills increase rapidly, as they explore with this archaeology play set, a perfect combination of education and entertainment. 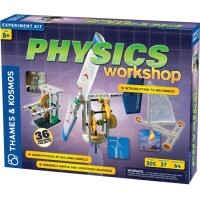 Containing a small sarcophagus and mummy, an ancient looking death mask, a quality miniature pyramid, four canopic urns, as well as hammers, brushes, chisels, and other tools perfect for experimentation, this Egyptian pyramid play set comes complete with a vivid cardboard cross section, as well as an easily understood manual for experimentation. 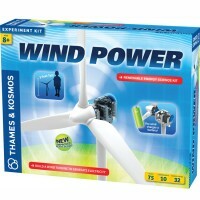 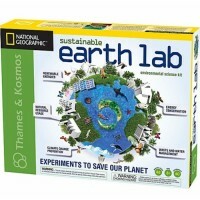 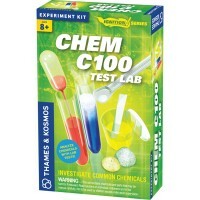 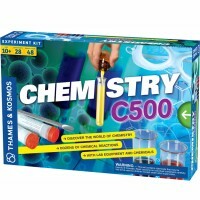 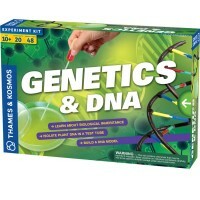 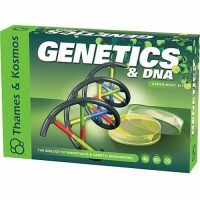 Created by well acclaimed German kit manufacturers, Thames & Kosmos, in collaboration with National Geographic, this Egypt learning kit is ideal for any home playroom or classroom. 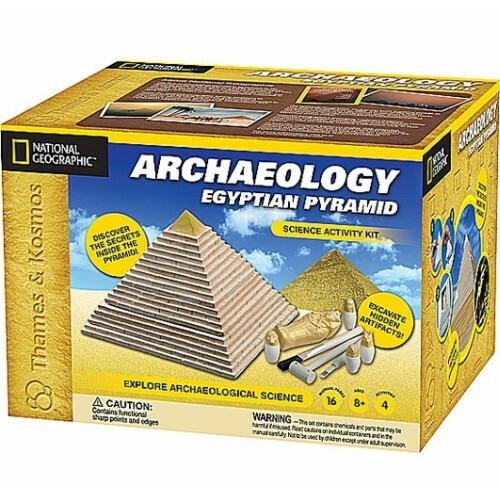 A smile is guaranteed to appear on your older child's face as they learn how to use Egyptian hieroglyphics to unlock the model pyramid, and explore its various chambers and crevices, with the Kids Archaeology Kit-Egyptian Pyramid, from Educational Toys Planet! 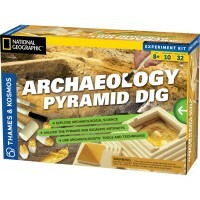 Dimensions of package 9.1" x 10.8" x 7.7"
Write your own review of Kids Archaeology Kit - Egyptian Pyramid.